Small gardens give children a chance to explore plant science. 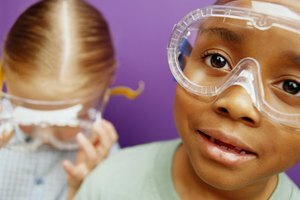 Science standards for elementary schools help guide children to develop the ability to analyze, design an experiment to test an idea and think about a question as a scientist would. 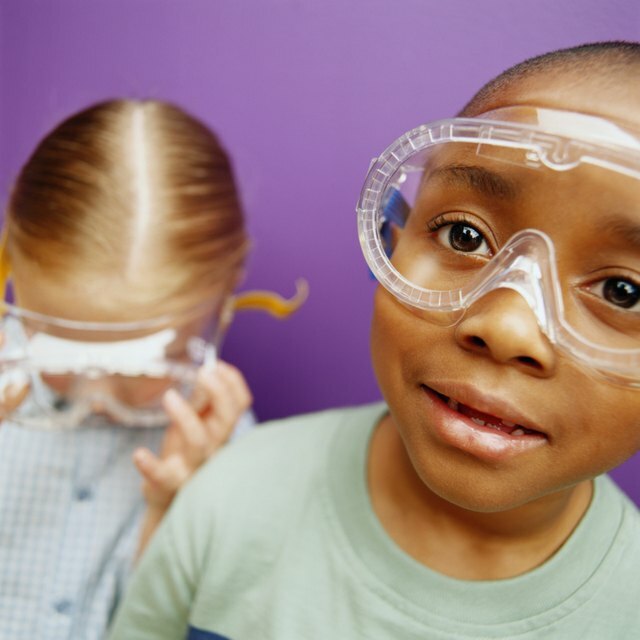 Kids also explore physical settings and living environments in elementary science. Children learn best through hands-on experience, and parents can help schools by supplementing classroom science lessons with play at home. 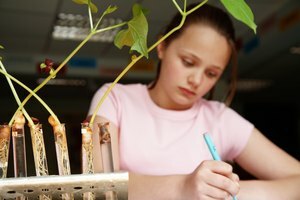 Encouraging kids to plant gardens, mix safe compounds and observe nature helps create an interest in science. Nature walks show children local plants, insects and animals. Walks give kids a time to learn about grouping, and this builds a foundation for formal scientific classification in later grades. Wildlife strolls also offer a time to observe, gather and organize information, and compare and contrast animals and plants. 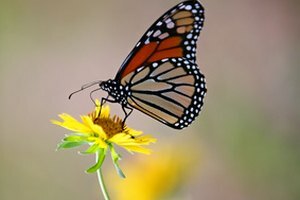 Ask kids to bring an observation sketch notebook to draw animals and insects found during the walk. Encourage children to carry a collection binder to store samples of plant leaves to introduce the concepts of interpreting data and making basic generalizations from the samples collected. 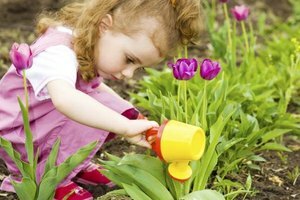 Home gardens give children a hands-on experience using the basics of biology and horticulture, but gardens don't need to be an elaborate backyard affair. Window boxes and miniature kitchen gardens grown in containers offer the same opportunity for children to learn basic gardening skills and develop an interest in science. Gardens create interest when kids see immediate results, so select seeds that germinate quickly or plants that mature rapidly. Colorado State University Cooperative Extension recommends sunflowers or herbs to keep your child's enthusiasm high for the planting project. Gardens teach children the elementary science concepts of manipulating materials, measuring and observing. Home weather observation and measuring activities create interest for elementary-level students and give children practice in collecting data and making predictions. Small weather stations made from recyclable materials, including plastic milk bottles, stones and sticks, and a few low-cost items such as a thermometer, allow kids a chance to monitor the daily weather and keep a journal to make forecasts for the family. The best place for the station is in the shade on the north side of the house. Attach your equipment to a firm foundation to prevent winds from damaging the weather tools. 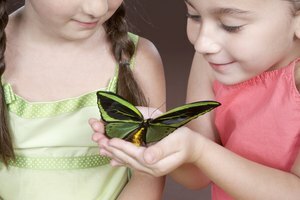 Simple toys demonstrating basic science skills create excitement for children, as well as give interactive experiences in completing the project. Children learn how to measure and make predictions about how the toy operates. 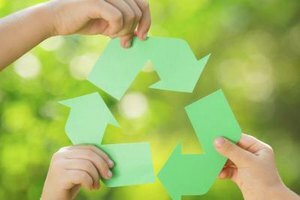 Making amusements from recycled materials such as cardboard and plastic food containers offer low-cost fun. Toys that incorporate wheels, propellers, spinning balls and tops teach kids the basic principles of physics and engineering. Water toys explore the theories of wave action, tides and weather conditions that happen in hurricanes and water spouts. Toys that use bubbles, balloons and rubber bands also show kids insight into basic principles of science. Grayson, Lee. "How to Create Interest in Elementary Science." Synonym, https://classroom.synonym.com/create-interest-elementary-science-28600.html. 26 September 2017.